- Standard size 90mm x 54mm only. 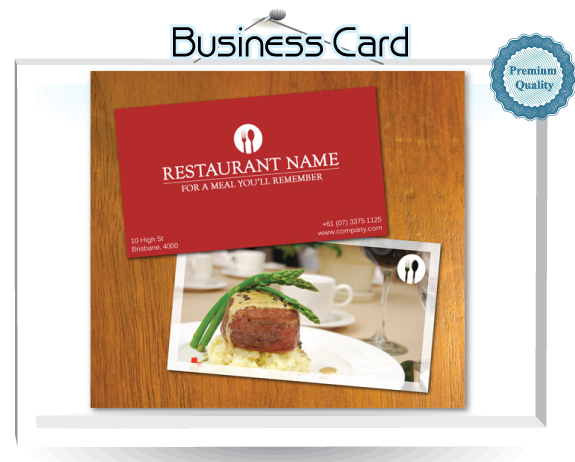 - Both horizontal and vertical business cards are available. - Choose full color printing for both sides or front only.